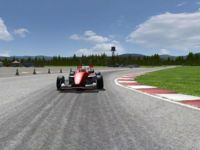 The brand new 4.2 km international-standard circuit is located near the township of Cromwell, approximately 50km from tourism mecca Queenstown on New Zealand’s spectacular South Island. The track has a European vibe. Within clear sight of stunning snow-capped mountains during the winter months, the location is one of the driest places in New Zealand! Version 1.1 - Banked corner improved added cameras and improved some textures. 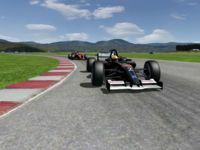 There are currently no setups for Highland Motorsport Park. Add a Setup. The Bahrain International Circuit (Arabic: ???? ??????? ???????) is a motorsport venue opened in 2004 and used for drag racing, GP2 and the annual Bahrain Grand Prix. Hey this worked for me try taking the microsoft access files out of the specific track folder and drop them to the main locations folder. 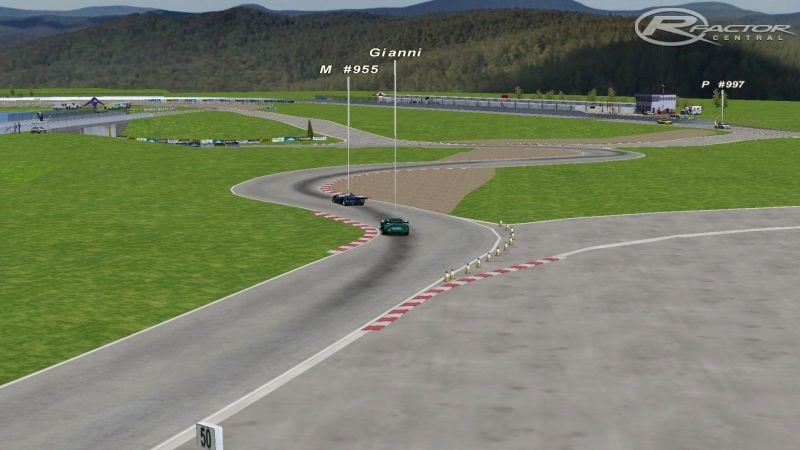 Hi Gianni, could you give me the permission to the converting of your track to F1 Challenge 99-02 version, please? Thank you very much in advance! Looks great mate, I just joined this track member can get you as much footage or photos as you need, let me know!! Any chance of converting this to work on Assetto Corsa? 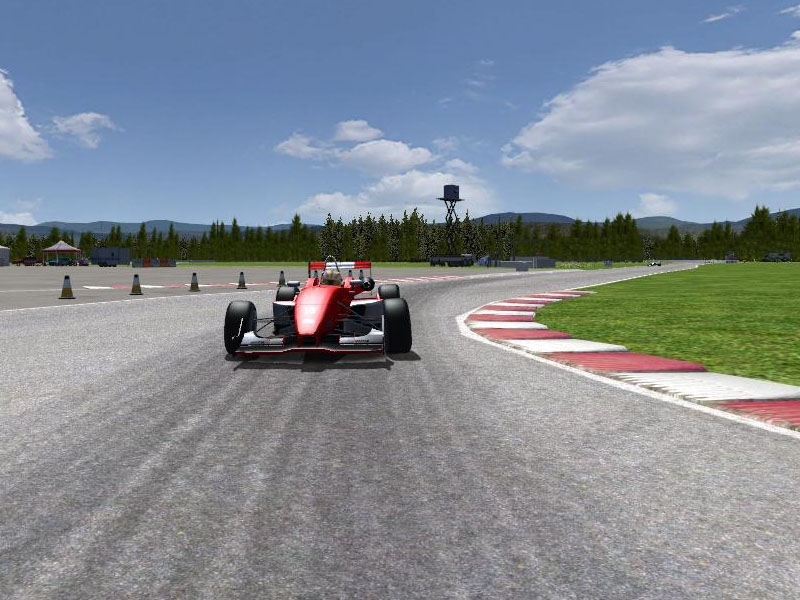 EventName = Highland Motorsport Park // shows up in rFactor as the subfolder. GrandPrixName = Highland Motorsport Park //this must be the same as event name in order to sort circuit info correctly. 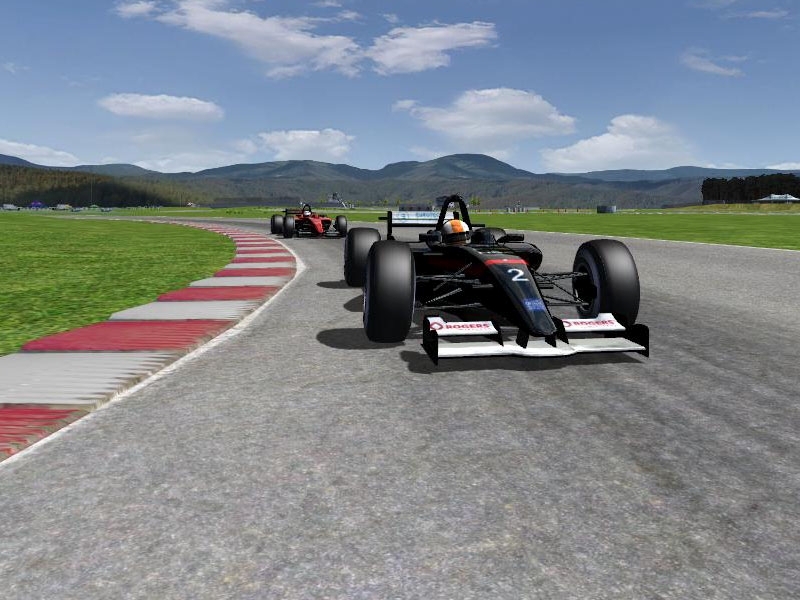 VenueName = Highland Motorsport Park // shows up in rFactor as the main folder. It is the "Highland GP" that is causing the problem.